It starts with where you met and where you had your first date — and maybe even your first kiss. The first time she said she loved you. The first time you met his parents. As a relationship grows, it’s almost like you develop your own language. You know his favourite bottle of wine. He knows the kind of muffins you fancy most. You love how his eyes twinkle when he smiles. He loves how your hair looks when you get caught in the rain. Why not capture the love story you share and turn it into the perfect gift? To make it, you’ll only need a bit of time, a small scrapbook or photo album and an assortment of photos to give it a personal touch. Many of these you’ll already have. But you might want to add to the mix with a few additional shots. A funny photo of the person who introduced you, holding a sign saying, “You’re Welcome” or “It’s a Match.” Be creative. Share a favourite song? Write one line from the lyrics on the bottom of each page. If you’re feeling really inspired, you could even attempt to take photos that match the lyrics for each page. Take a selfie, flashing your best “I love you” smile. This is a pretty easy task with Fujifilm’s instax line of cameras. You just shoot and stick the photo in the book you’re making. It doesn’t get much easier than that. But what if you have photos taken on your smartphone that you’d like to add to the book? Thankfully, you no longer have to spend an hour ordering prints on your computer, and you don’t need to make a special trip to the store to pick them up. That’s because printing photos can be as easy as taking them. With an instax SHARE smartphone printer, you can quickly and easily print your favourite shots from your smartphone in about 10 seconds. You can even print from social media accounts such as Instagram or Facebook. At the end of the day, you want your gift to reflect your love. Anyone can buy a new shirt or a box of chocolates. Instead, take the time to create a gift that’s as special as the person you’re giving it to. 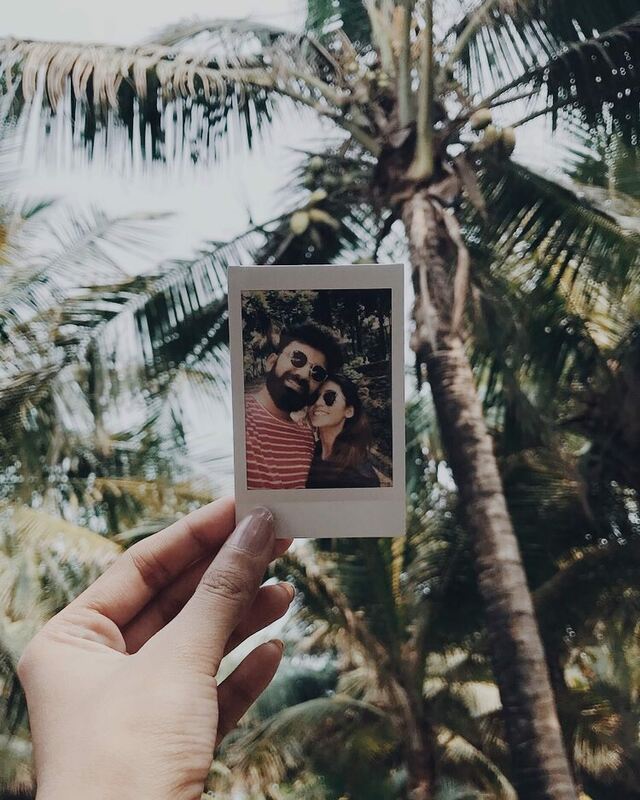 Let instax be a part of your love. If you’re planning your wedding or know someone who is, we’ve got the guide for you. 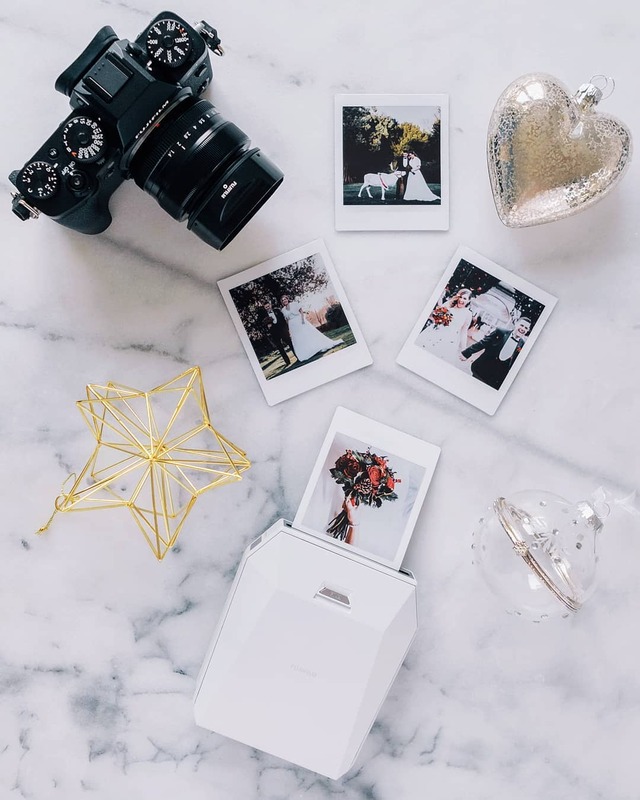 Check out our instax Wedding Guide for DIY Tips and creative ways to let instax help you on your wedding day to capture the magic!